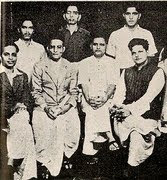 Rightwing Rumblings: Balagokulam in Hyderabad. "Balagokulam" is yet another offshoot of RSS just like Seva-Bharati & Tech-For-Seva. Balagokulam is for kids who are 5 years and above. 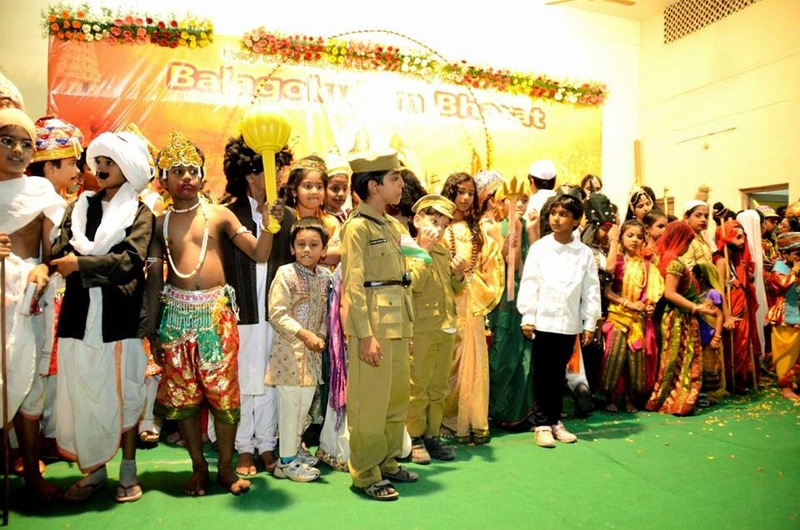 Last week, Balagokulam Kids from 37 centres in HYD came together for their Annual event. Balagokulam is a voluntary organization which is striving to instil pride and confidence in children about our culture and nation. Through a wide variety of interesting and fun activities like Games, Stories, Bhajans, Shlokas, Arts and Crafts, the forum imparts time-tested values such as patriotism, service, discipline, courage, for building a dynamic personality out of children. There are 37 Balagokulam centers throughout Hyderabad where more than 800 children participate on a weekly basis. All the Balagokulam sessions are conducted absolutely free by team of dedicated & passionate Swayamsevaks.